1. Activity contains Event and Task, they are stored as two separate objects, but you can run report as Activity which contain data from both object. 2. Completed Task will move from Open Activities to Activity History in page layout related list, the same for Event when Due Date is over. 10. You can create Task from workflow, but it only will have one: Name (Who) or Related To (What), it depends on the Task action related to which object. 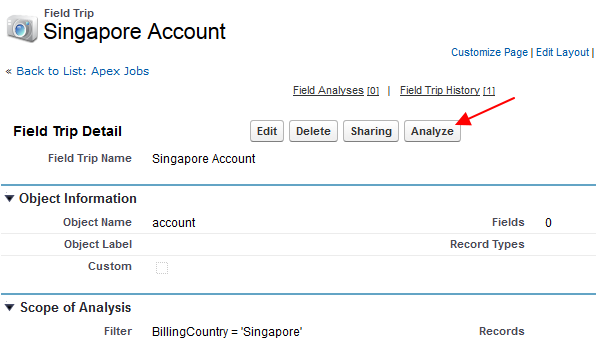 Email Alert in Workflow in Salesforce.com is simply awesome and easy to configure. The feature has been available since long time back. This blog is not going to discuss how to create Email Alert for Workflow, but you can read it through this documentation. 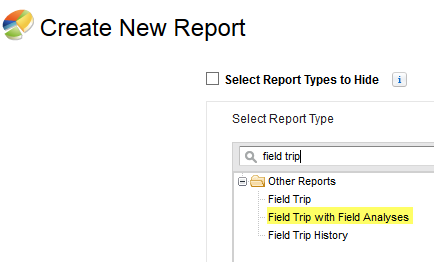 To make the email more meaningful, admin can add merge fields into the email subject or body. Rather than a static email "A case has been created", it is much meaningful to have email with message "A High priority case has been created - No: 001001" and email body contain more information, such as: Subject, Type, Priority, etc. 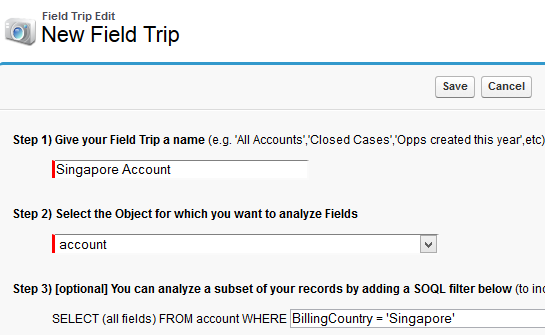 Admin just need to create an Email Template with merge fields from any object, from: Contact, Lead, including custom objects. Read this documentation. 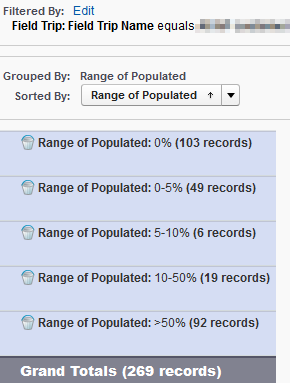 Use Case: send email alert to a public group when a Salesforce user (not Chatter only user) has been deactivated. Make sure to select Public Group as Recipients and correct Email Template. 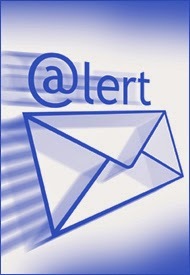 Add Email Alert above as immediate workflow actions and DONE! But, wait a minute... something wrong with user information in the email received, merge field in email template have information of the user who has actually deactivate the user i.e. system admin and NOT the user which has been deactivated. This maybe a defect as currently it still Beta. 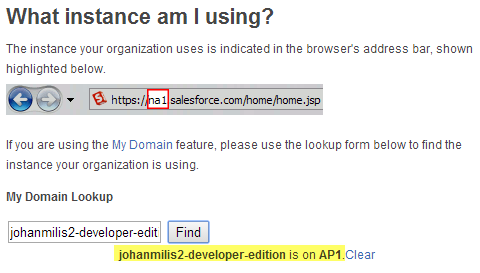 So, the workaround, I create custom formula field in user object "https://xyz.salesforce.com/" & Id & "?noredirect=1" (change xyz to your Salesforce instance) - done ! !